Who doesn't love a hot tub?! 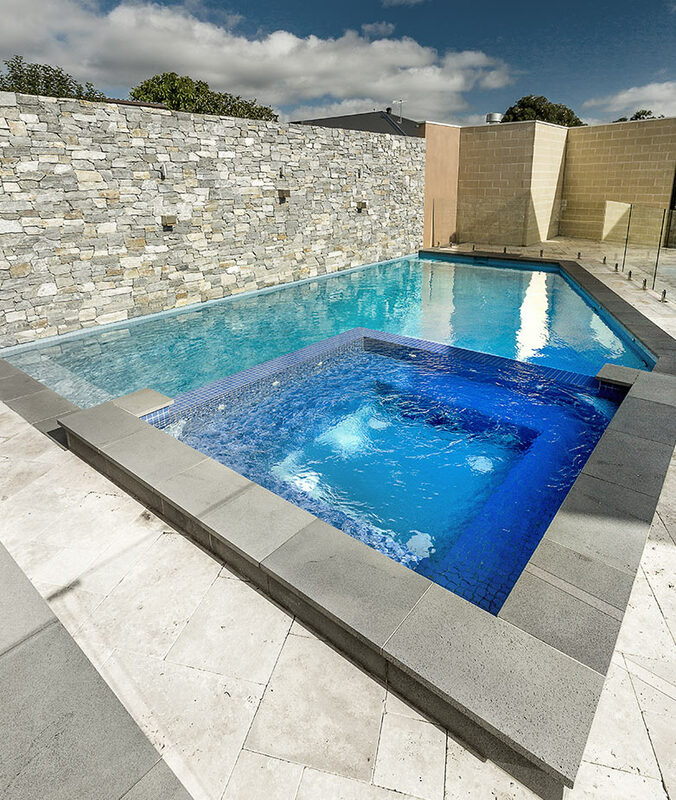 Eco Pools & Spas designs, constructs and equips Spas that are standalone or incorporated into your pool. Relax all year round in your custom designed and heated Spa. 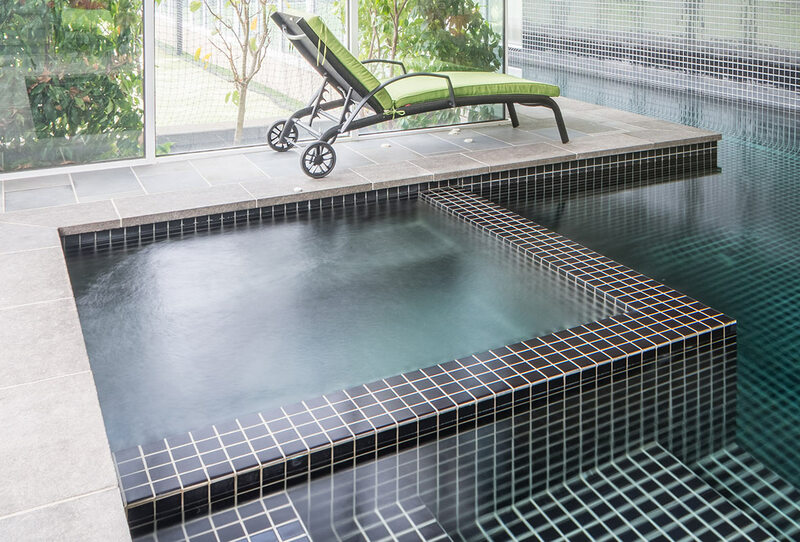 Whether you’re interested in a swimming pool and spa combination or a standalone spa, we’ve got you covered! 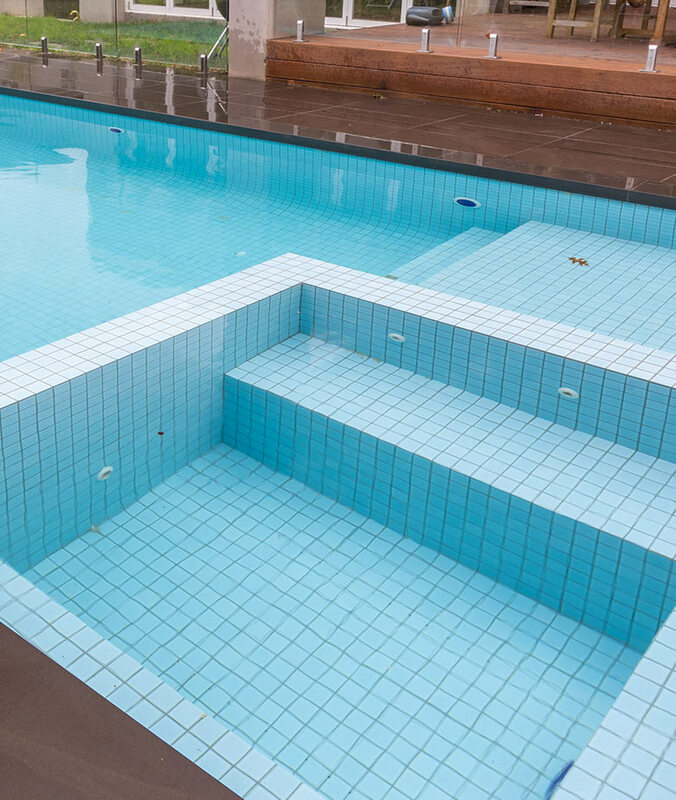 We have designed and constructed a number of concrete spas over the years in all sorts of shapes and sizes, so rest assured that we can find the perfect solution for your home and needs. 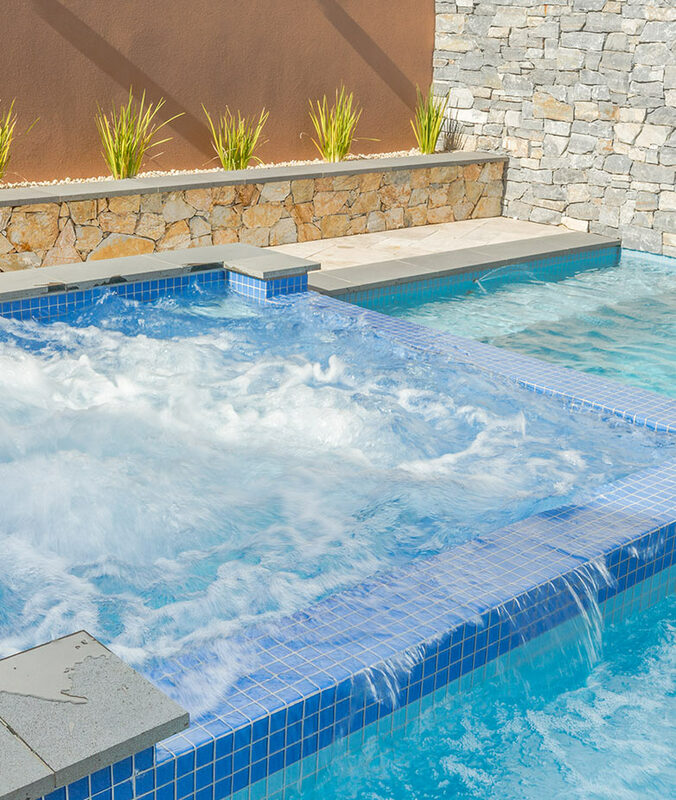 As professional spa builders with many years experience, we recommend sticking to the smaller side – with a heating time of 2 to 3 hours, particularly in the dead of winter when you want to use it more often. This is why most of the spas we build tend to be 2 x 2m, 2.5 x 1.5m or 3 x 1.5m.